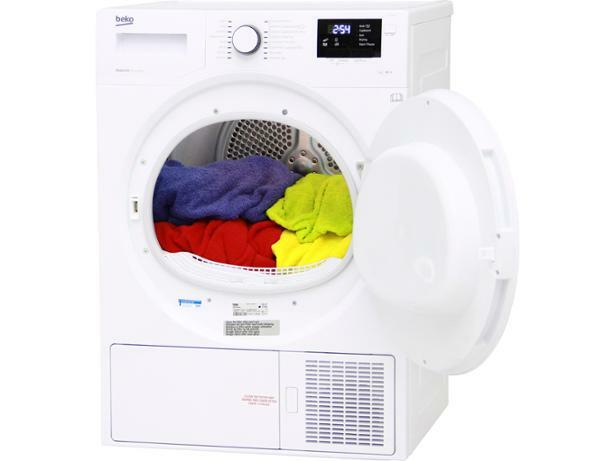 Beko DHY7340W tumble dryer review - Which? 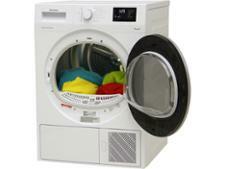 The Beko DHY7340W heat-pump tumble dryer is designed to keep energy bills low. 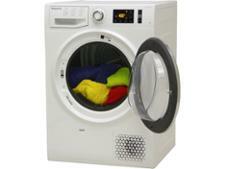 Our tests show that it is really cheap to use, but how well does it dry and is it a pain to operate? 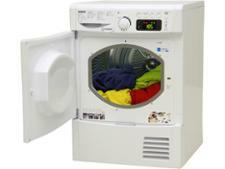 We sent this Beko heat-pump condenser dryer to our lab to see how well it would cope with our tough tests. Our expert review reveals all.